PLAN Big is the best choice when you plan to settle down with a life-long commuting bike or you plan to start a big journey with your bike. PLAN Big offers the greatest dependability and everyday riding comfort, whether you are just cruising in the city or lost in the middle of nowhere. 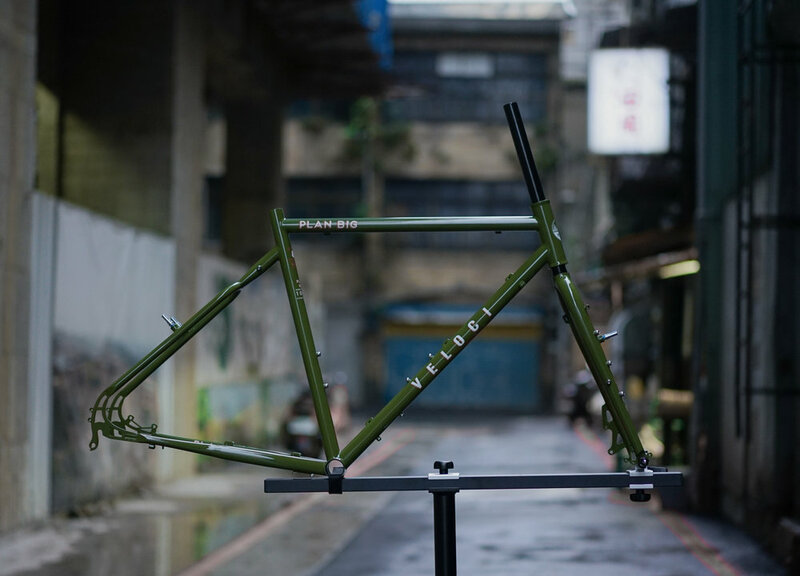 Geometry-wise, it’s low bottom bracket and long chainstay provide comfort and stability with or without loading. Larger tires and fenders are taken care by the ample tire clearance. PLAN Big has all the braze-ons from rack mounts, five water bottle cage bosses, kickstand plate to spare spoke holder. 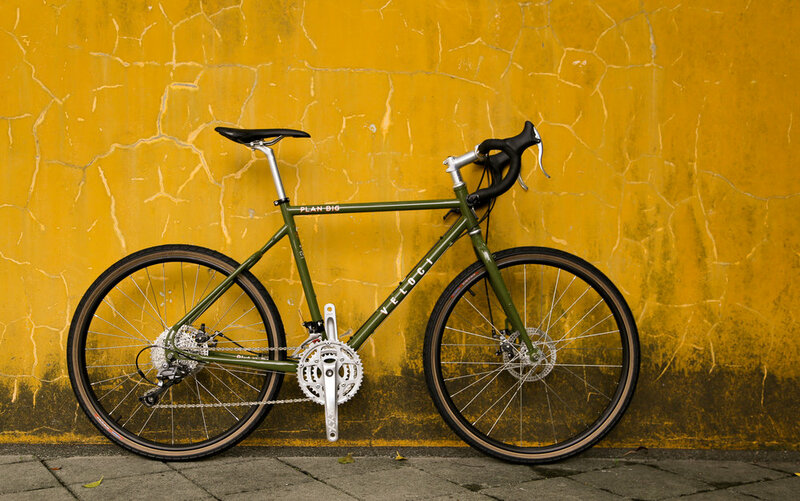 The frame’s main triangle is double-butted 4130 CroMoly tubing but still thicker-walled than standard road and sport-touring bike to insure dependability. And then ED coated inside-out for rust proof and powder-coated for long lasting appearance.